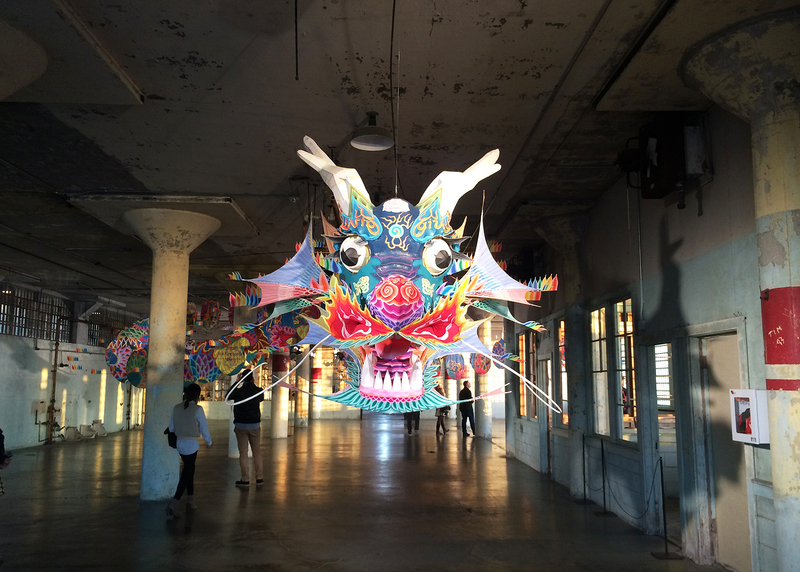 BCV visited the renowned Chinese artist Ai Weiwei’s @Large exhibition on Alcatraz for the firm’s anniversary party, exploring a range of new works created specifically for the former prison. 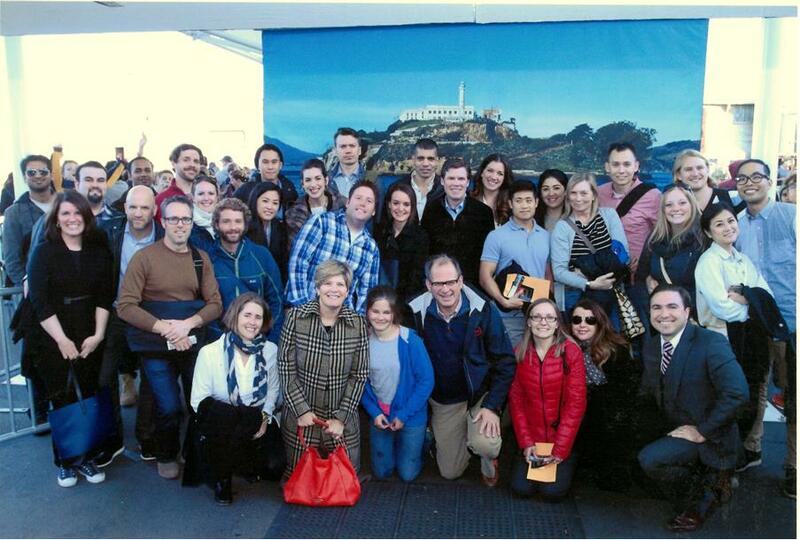 After a quick photo-op and ferry ride, staff, friends and family explored the exhibition as night fell across the Bay. “With Wind” in the New Industries building. 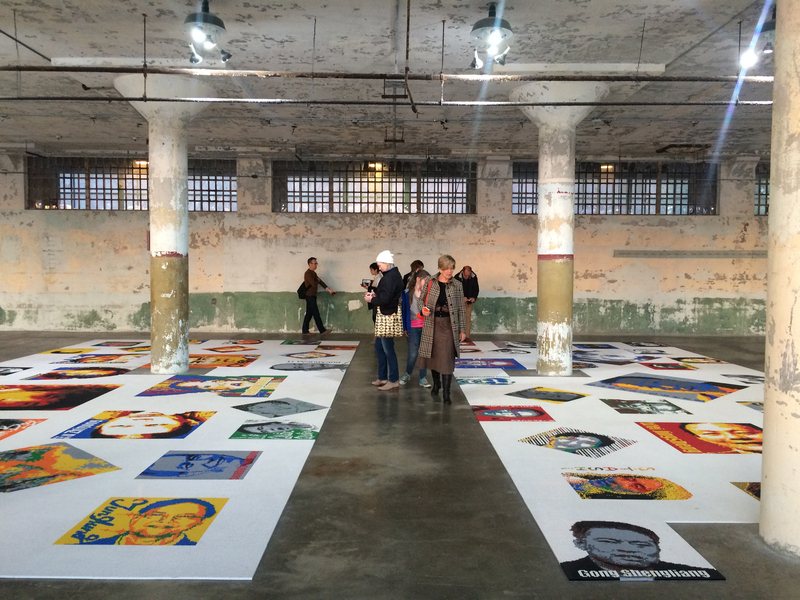 “Trace,” made from Lego bricks, includes portraits of 176 people who have been imprisoned or exiled because of their beliefs or affiliations. In addition to the New Industries building and the Dining Hall, the exhibition includes work in a group of cells in A Block and at the Hospital. With the exception of the Dining Hall, these areas are typically restricted to the public. 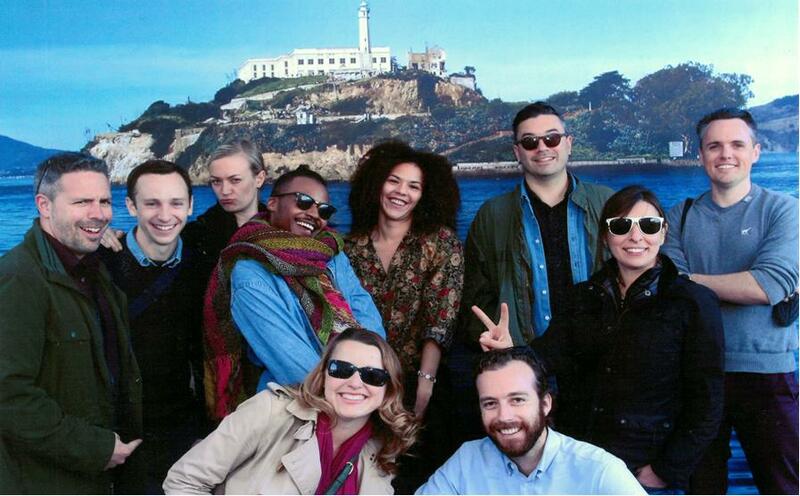 @Large is presented by the FOR-SITE Foundation in partnership with the National Park Service and the Golden Gate National Parks Conservancy.